Welcome to the University of Kent's recruitment website where you will find details of our current employment opportunities. We are proud to be one of the UK's leading universities. We were awarded gold, the highest rating, in the government's Teaching Excellence Framework (TEF) and the most recent Research Excellence Framework (REF) ranked us 17th in the UK for research intensity with world-leading research in all our subjects. We have fantastic assets: our staff, our students, our campuses in Canterbury and Medway, and our proximity to London. We are proud to be international, and the activities of our four postgraduates centres on the European continent are a key component of our enduring commitment to Europe. 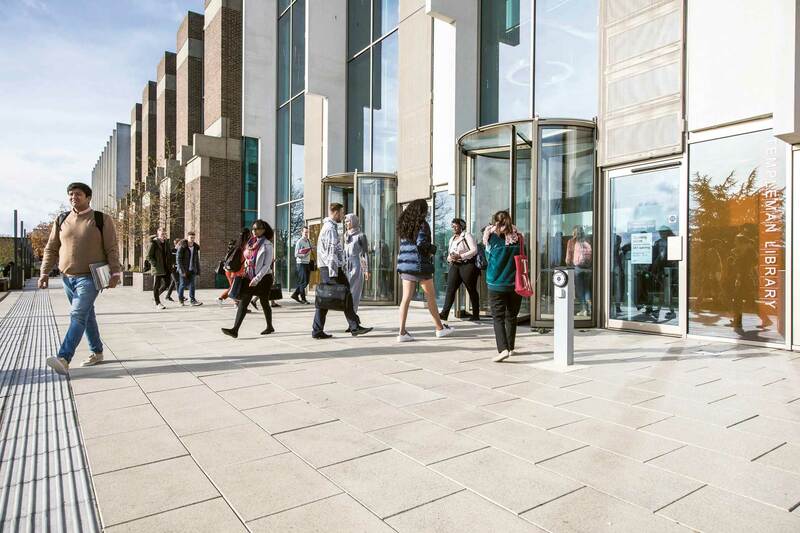 So, whether you work in our research-led community of international academics or our team of talented professional services staff - Kent is a distinctive and attractive place to work. If you do not see a suitable opportunity at the moment, please visit our website regularly. Alternatively, to keep up to date with the opportunities we have available, please use our Jobs by Email service which will alert you to opportunities in the future.